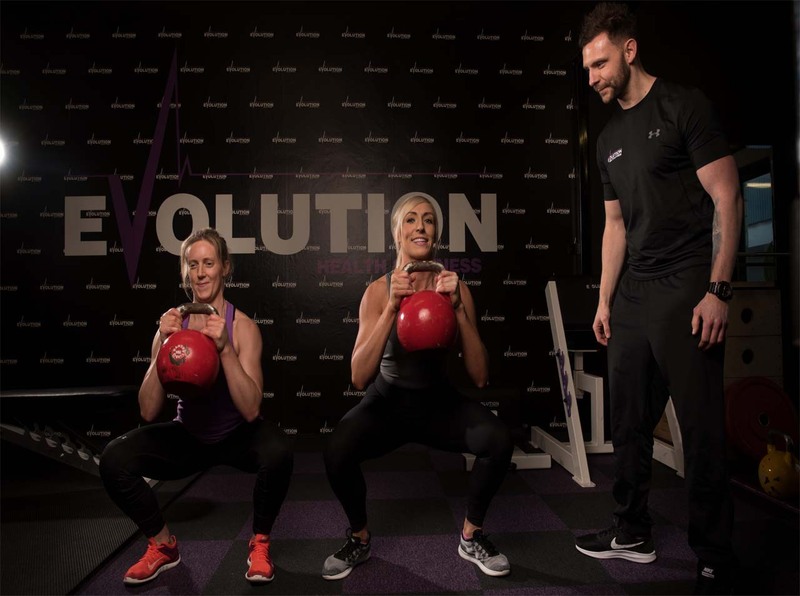 Evolution is a people driven personal training center that offers individually tailored services for people who want to get and stay in shape. This is a great class concentrating solely on your core. Tone your stomach, improve your core strength, stability, and lower back with a variety of abdominal exercises. This is a class which uses a combination of cardiovascular and muscular endurance to improve fitness, strength, burn fat and build muscle. Integrating both on and off strap movements the BPM delivers a unique high calorie-burn workout. An intense but enjoyable Total Body Conditioning Class to improve your overall strength and fitness. An excellent Calorie Burner. Keep up to date with our latest news and offers by subscribing to our email newsletter below. Celtic Business Park, Monahan Road, Cork.